No better way to revive your energy than an ice cold green tea, right? Add some peach + a hint of mint, and we're sold. 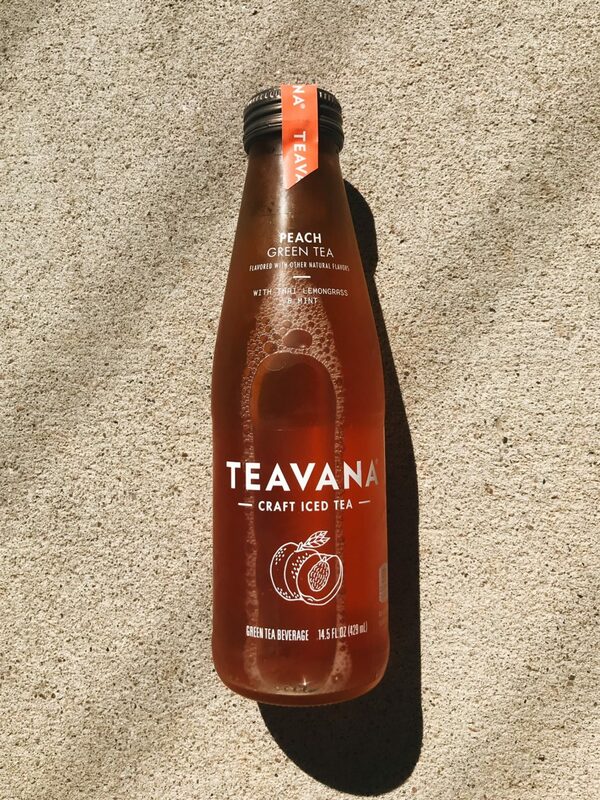 And this is only one of the six yummy teas Teavana has released this summer. 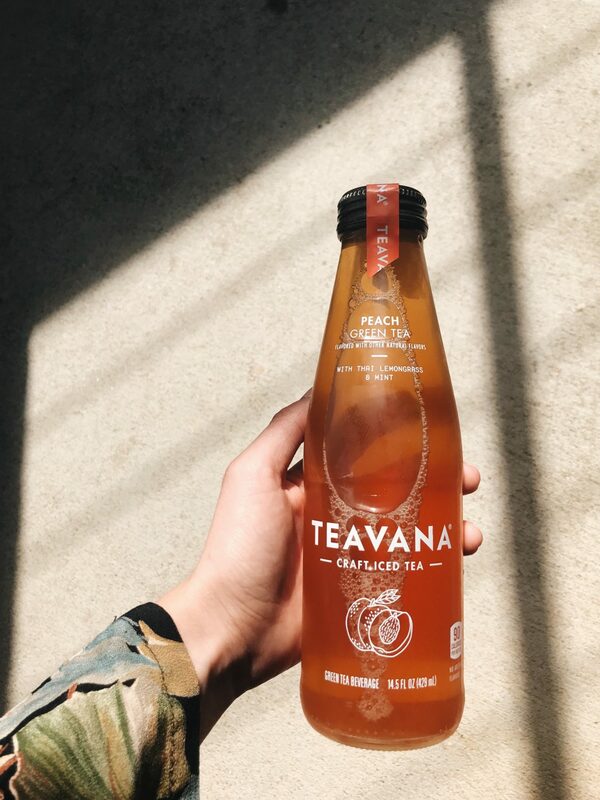 While you're at it, toss the Mango Black Tea in your basket too. You won't regret it. Pro tip-- pour this beauty over ice + top with fresh mint leaves. Heart eyes.